Georgie Gardner responds to Karl Stefanovic's Today Show axing. After rumours of a feud, Georgie Gardner has finally commented on Karl Stefanovic's axing. 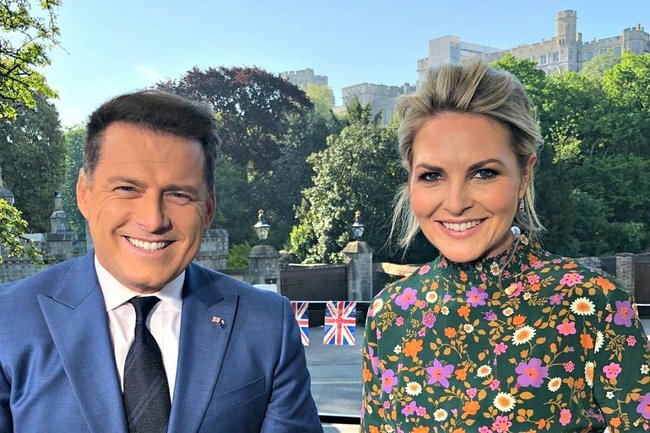 Today Show co-host Georgie Gardner has commented on Karl Stefanovic’s axing from the Nine morning show for the first time since the news broke on Wednesday. The 48-year-old journalist worked alongside Stefanovic hosting the show for over a year, and as the Today Show newsreader in various capacities from 2006 to 2014. Gardner posted a photo of herself and Stefanovic on Instagram to address her colleague’s reported firing. “A very tough week, a challenging year. Huge congratulations @karlstefanovic_ for a 14 yr tenure hosting one of TV’s most demanding gigs,” she wrote. Since stepping into the Today Show co-host seat left vacant by Lisa Wilkinson in late 2017, the working relationship between Gardner and Stefanovic has been visibly tense. 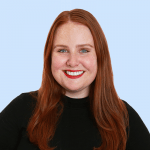 According to a Daily Telegraph story published in November last year, a hesitant Gardner was told when she signed on to replace Wilkinson she would only have to work with Stefanovic for a year. The information came from an anonymous senior executive who told the newspaper it was the only way they could get her to sign her contract. “She signed on to the show after having been assured she would only have to do one year with Karl,” a senior executive reportedly confided to the Daily Telegraph. The publication also reported Gardner recently “demanded” not to work with Stefanovic anymore. An anonymous executive reportedly told the newspaper that Gardner “can’t stand Karl” and has been waiting for him to leave for a long time. The infamous Ubergate phone call in March – where Stefanovic told brother Peter Stefanovic, Gardner “didn’t have enough opinions” and that if she wanted to stay on the show she needed to “step up” – supposedly didn’t help matters. Nine have dismissed claims Gardner had anything to do with Stefanovic’s exit as “utter garbage”, saying the decision “was made solely by management”. On Wednesday afternoon Nine released a statement saying Stefanovic was leaving the show, but not the network. “Nine and Karl Stefanovic have agreed it is time for him to step off the Today Show,” it read. Stefanovic then, in his own statement, spoke of seeing viewers “in another capacity at this great network soon”. While we might never know the true ins and outs of Gardner and Stefanovic’s working relationship on the Today Show, Gardner’s Instagram post was all class. Who do you think will replace Karl Stefanovic on the Today Show? Do you think it was his time to go?